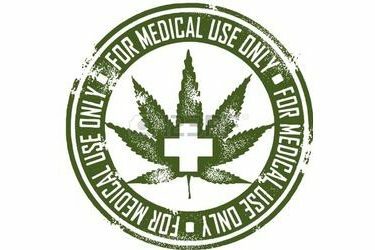 TULSA, Okla. (AP) – A limited supply of medical marijuana in Tulsa means patients are paying premium prices and businesses are running out of products. Danna Malone owns Ye Olde Apothecary Shoppe in Tulsa. She says most of the state’s medical marijuana industry is waiting to sell products until January, after most of the harvests are projected to be completed. Malone says most businesses are waiting because of the high prices, but she’s also turned down purchasing some medical marijuana because she was unsure if it was tested and didn’t know its quality.